Most of us have been there at least once in our lives. You’ve worked long and hard on a project, and everything finally seems to be falling into place. Then, at the last minute, you realize there’s a missing piece. Whether it’s missing information of some sort, a task left unfinished or simply some logistical hiccup, these obstacles can quickly lead to frustration and/or panic. 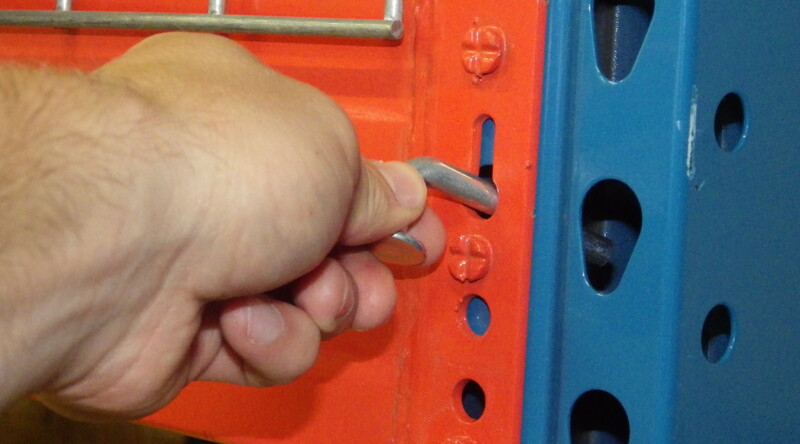 For pallet rack and shelving installation teams, this phenomenon often manifests itself as the realization that there’s a shortage of pallet rack safety pins or installation clips in the days before installation is scheduled to take place. Depending on the circumstances, this can be turn into quite the nightmare. At Shelf-Clips.com, this is an issue we see virtually every day. Many of the customers who call us to place an order make a remark along the lines of “If you can get these to us ASAP that’d be great — we can’t move forward without them.” It’s a bittersweet thing for us Shelf-Clips.com folks to hear. It is, after all, a bummer that they’re in dire straits. However, we take pride in the fact that we’re able to come to the rescue in times like these. One of the primary objectives of our pallet rack and shelving clips operation is to get our clips to those who need them right away, and there might not be any better example of this than than an install team in need. How are we able to pull this off? By utilizing the in-stock advantage. Another question we hear a lot is “So, do you guys like, make these or what?” The answer to that questions is no, we don’t. 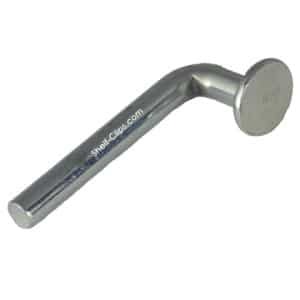 But, while we don’t manufacture the clips here, we do stock them in large enough quantities to know we’ll have you covered should you have a project that needs taking care of. That’s Shelf-Clips.com’s in-stock advantage. We may not be the only source from which to get pallet rack and shelving clips (though there really aren’t that many), but we’re willing to bet we’re leaders when it comes to the number of brands and sheer quantity of clips that are in stock and ready to ship to job sites around the country. What we hope that you, the reader take away from this article is not how proud we are of our service, but rather that you have a reliable partner you can reach out to when you need pallet rack safety pins or shelving clips in a hurry. We certainly hope you don’t find yourself in a time-crunch, but if you do, don’t hesitate to give us a call or check out our website and order your clips online. Not sure what clips you need? Have a look at our shelf-clip identifier.